This is disgraceful Is it too much to let the kids just play football? 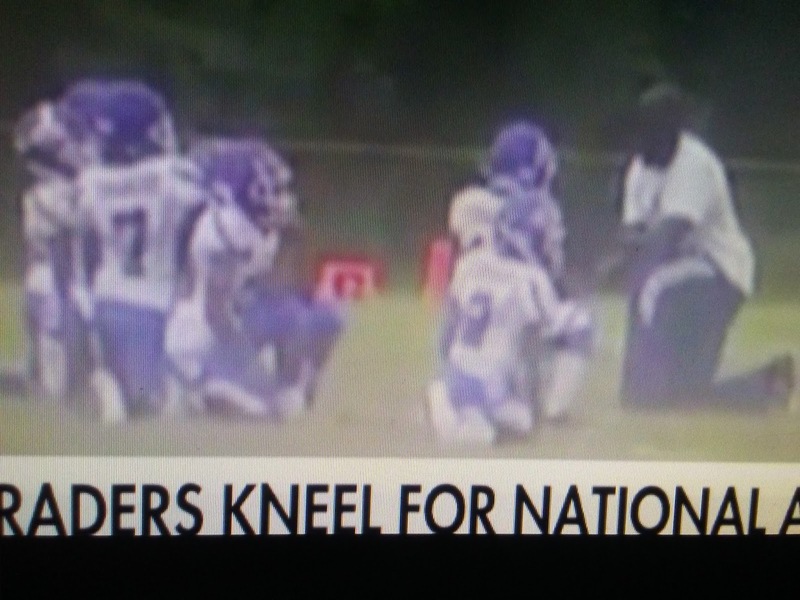 It isn't about the youth players, it's about the parents using their kids to make a political statement. They're the ones being the cowards hiding behind their children. Very inappropriate and a example of horrible parenting skills. 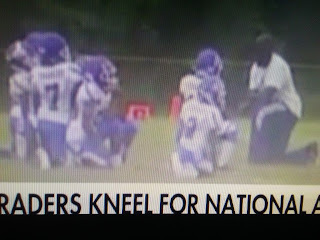 Fox News reports a youth football team in Illinois knelt for the national anthem before one of their games over the weekend in a Colin Kaepernick-inspired protest. Every player on the 8-and-under Cahokia Quarterback Club football team took part in the protest before Sunday’s game in Belleville.